Johann König, Berlin takes great pleasure in presenting this, the first solo exhibition of Paul Czerlitzki in his Gallery. 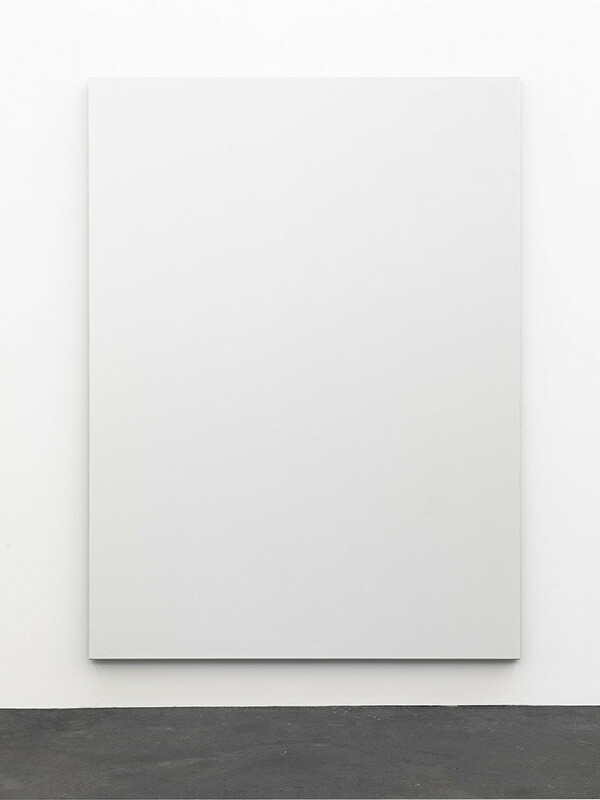 The conceptual paintings of the artist, who was born in Danzig in 1986, constitute series of works, so-called pictorial corpora, which are connected with one another from the very process of creation onwards. Thus the current exhibition, ANNA, includes a wall painting and large-scale canvas works which emerged in part out of the former in situ. The wall work, which unfurls itself in the two exhibition rooms in the form of a two-metre-high frieze, makes use of canvas only as a – now no longer present – performative transfer material, Czerlitzki painting acrylic colour through the canvas onto the walls behind and having only conditional, contingent influence on the result. 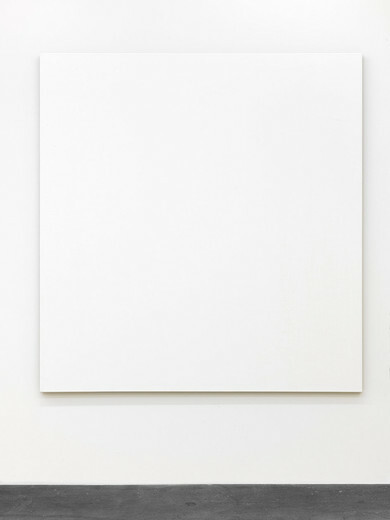 The works so created are depictions of canvas structure inverted into the negative. Czerlitzki has been producing them in an ongoing process since 2013, above all on canvas, the colour (black, white, grey) and the amount of colour varying – as with the five almost square formats on display here. 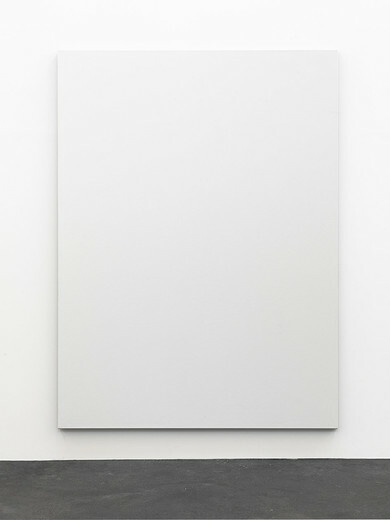 In these picture series, Czerlitzki is pursuing the idea of an organic pictorial corpus expanding in all directions, its component parts – the individual ‘paintings’ – having an existence of their own but being premonstrations of a whole which leaves traditional categories of oeuvre and (individual) work behind it. 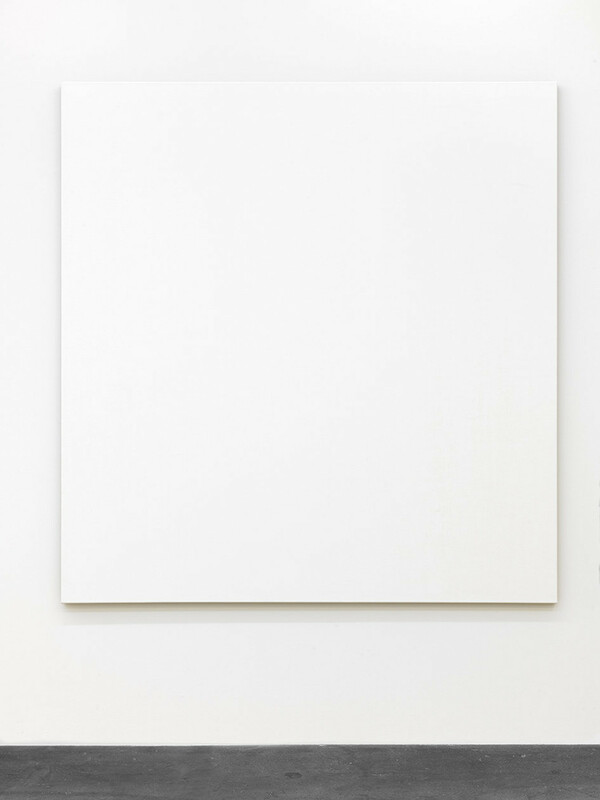 In this sense, Czerlitzki conceives painting rather as a playing field, on which he is, little by little, forever shifting the parameters (format, surface, paint, quantity of paint, control). The playing field of the current exhibition is expanded by a further pictorial corpus – the six, monochrome, vertical-format works, whose shade or colour gradation become iridescent as the beholder changes his viewing point, emerged from the abovementioned wall work. 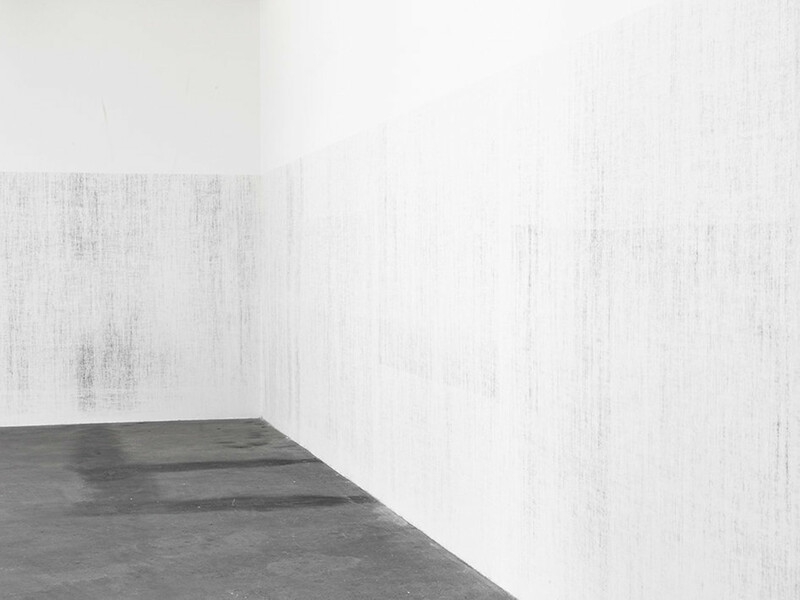 When, during the production of the wall painting, black acrylic dust spread around the room, Czerlitzki caught it on white-primed canvases, thus generating the so-termed ‘dust pieces’ out of a side-product of the wall-hung work. The volatile, yet visually highly visceral surface exudes a seductive power, holding the gaze spell-bound in a bewitchingly oscillating pictorial space that, despite its flatness, points to an almost uncanny infinity. The fixing of the acrylic dust on the surfaces is highly labile, stabilizing itself only after a lengthy period of time. The dust works are thus extremely vulnerable ‘paintings’, at the mercy of the exhibition-goers, their physical control and wilfulness. The works enter upon a mutual relationship, into which the beholders physically inscribe themselves, leaving behind traces and so, as it were, becoming co-authors of the works of art. 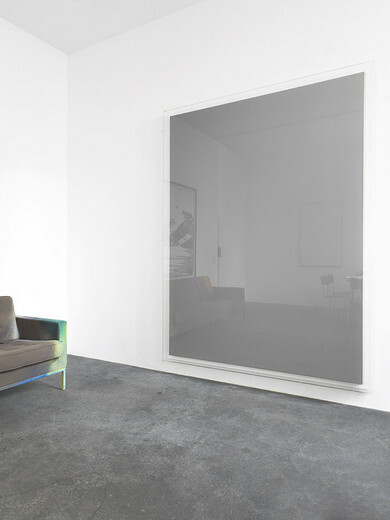 At the same time, the surface effect of the dust works conditions the movement and perception of the beholders – above all their self-perception. Paul Czerlitzki, born in Danzig in 1986, now lives in Düsseldorf, where he graduated from the Staatliche Kunstakademie in 2014 as a master student of Katharina Grosse. From 2011 on, Czerlitzki has had several solo and group exhibitions at home and abroad and has held a scholarship of the Cité des Arts, Paris.